Need any help?  Fill out the form below and our friendly and professional staff at Sam Pack's Five Star Ford will get back to you as soon as possible. You can also call us at (972) 961-3004 to get any information you may need.